Disclaimer. This web page is not associated in any way with the New Mexico Department of Transportation (formerly the State Highway and Transportation Department) or any other department of the State of New Mexico. It is based on my research (mostly from my collection of highway maps) and personal observations and recollections (mostly from the period [1971-77] that I lived in New Mexico). Much of the information presented here is based on inference, and I try to indicate where there is uncertainty about what I'm presenting. New Mexico has hundreds of marked highways, many of them too short to show up on most maps, and it is inevitable that I have missed some. The Land of Enchantment...New Mexico is a vast and varied state. Fifth largest state in area, it spans from the Great Plains on the east to the high Arizona desert on the west. The entire state is high by eastern standards; elevations range from 13,161 feet at Wheeler Peak in the Sangre de Christo range to just over 2,800 feet on the Pecos River south of Carlsbad. The state is divided by the Rio Grande, which geologically speaking follows a major rift zone where the continent is trying to pull apart. (This is more noticeable in the north, where the rift is relatively narrow.) The Rocky Mountains extend southward from Colorado to just north of Santa Fe, and although not considered part of the Rockies, there are numerous mountain ranges and highlands extending south from that point to Texas. It can be a surprise to cross-country travelers on I-40 to know that, as they travel across the high prairie coming off the Great Plains west of Santa Rosa, they crest at an elevation of over 7000 feet near Clines Corners, east of Albuquerque --- nearly as high as the summit at the Continental Divide. The state is very arid, but the mountains of the central part of the state and the mesas in Indian country in the west are spectacular. To this native Westerner, accustomed to finding beauty in arid landscapes, only the southeast corner of the state (aka "Little Texas") lacks variety in its western Great Plains terrain. Since the topic of this page is highways, it must be stated that New Mexico has an extensive state highway system (unlike neighboring Arizona, which is about the same size and has a larger population, but does not maintain nearly as many miles of highway). 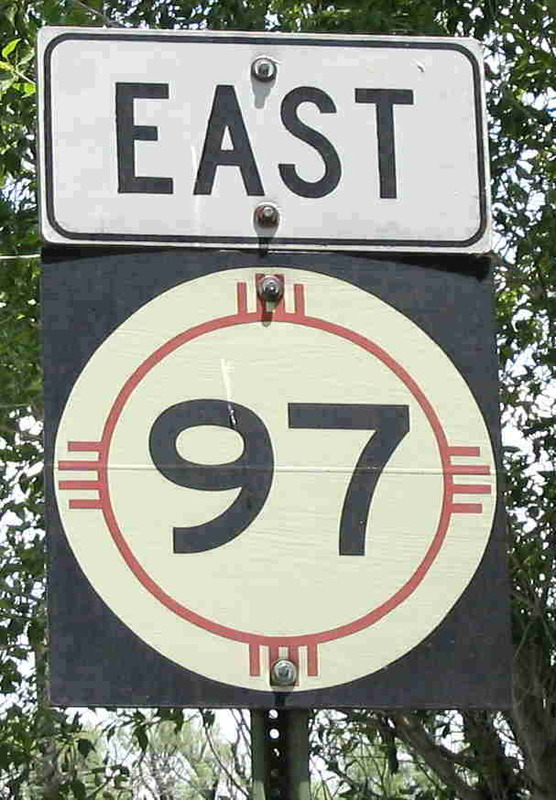 This site will provide a listing of New Mexico's routes, a brief history of highway development in the state, some explanation of how routes are numbered, speed limit information, and any other tidbits I can find that relate to this topic. I need help, though. My sources of information are relatively limited, and I especially don't have specific information about former state highways or the exact date routes were established. If anyone has a database or a good set of maps, please contact me with this information. As always, if there are any errors on this page, please contact me. About me: I currently live in Pueblo West, Colorado, about 100 miles north of the New Mexico border. However, I lived in New Mexico from 1971 to 1977, until I relocated to Minnesota. (See also my Unofficial Minnesota Highways Page. 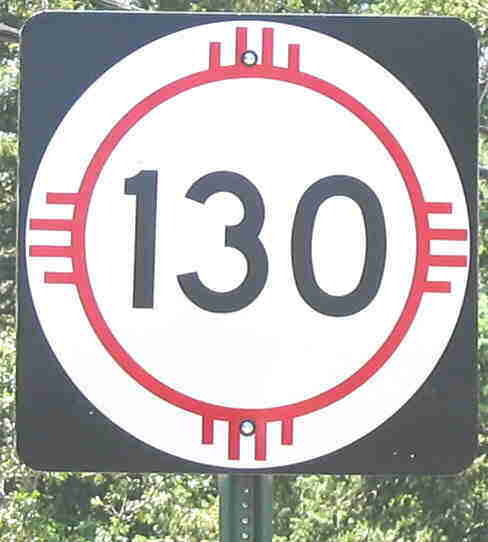 Includes a discussion of the route numbering scheme, speed limits, construction standards, and route markings. Some pictures of the state and its roads. Submittals are welcome and will be acknowledged. (Located on my associated highplainstraveler.info web site). Similar lists of web sites for adjoining states and links to lists of highway pages. 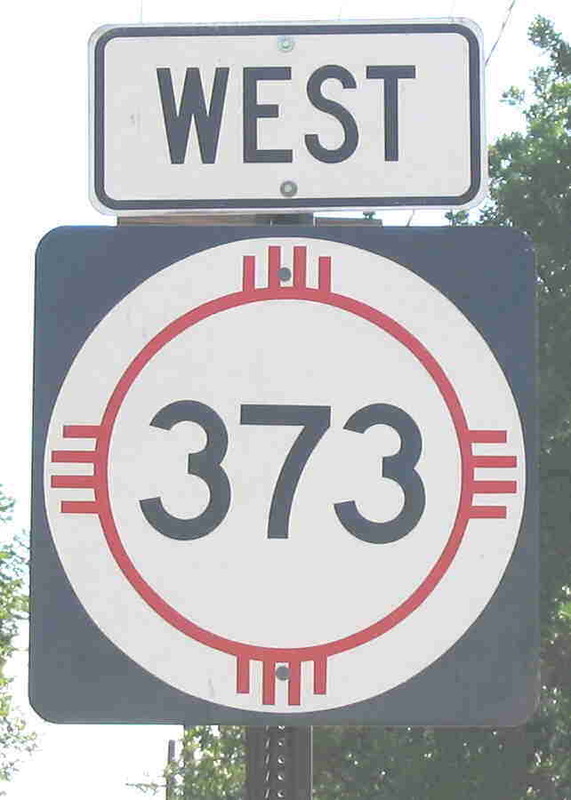 Lists and descriptions of New Mexico's highways. The route listings are complete (except for new, existing or historic routes that I "discover" in the future). 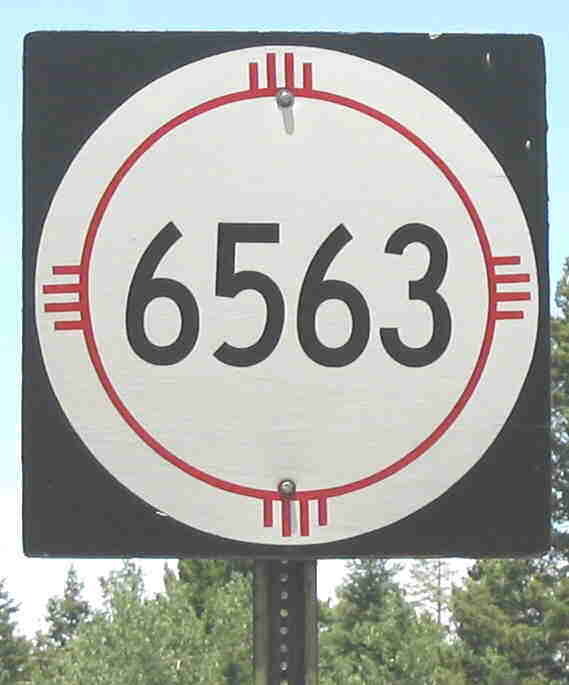 While I don't intend to visit and photograph each route, look for examples of actual New Mexico route signage among the graphics I made for these listings.